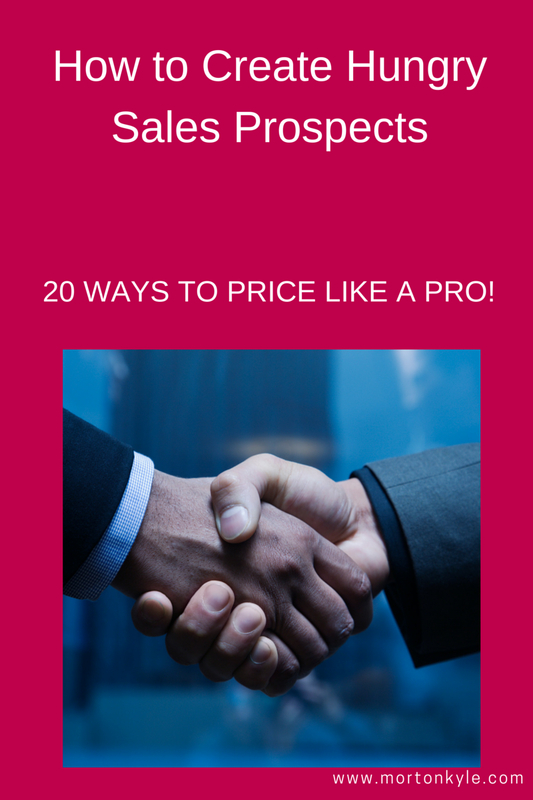 How to Price Like a Pro! Most firms will spend a lot of time thinking and talking about price. Fewer firms will spend time thinking and talking about price and positioning. Even fewer will think about using price as a key positive differentiator. This guide will tell you how. Bet You Don’t Read This….